Tis the season for Buyers and Press Days! Setting the scene for festive magic isn’t always easy when there’s blistering sunshine outside. Yet with press and buyers pre-planning Christmas features, gift ideas and fashion shoots up to six months in advance, it’s crucial that brands ignite the joy of sparkle season in Summer. Press days are an opportunity to cement those vital ties with the media and attract journalists to your brand message. It’s critical that new-season collections shine with maximum impact. How? 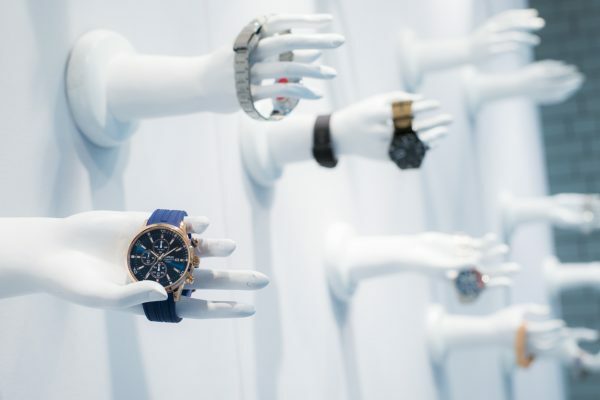 By not only curating the best and most noteworthy products from your collection, but by building a statement-making world. At FullCircle, our expertise lies in producing stories that resonate. 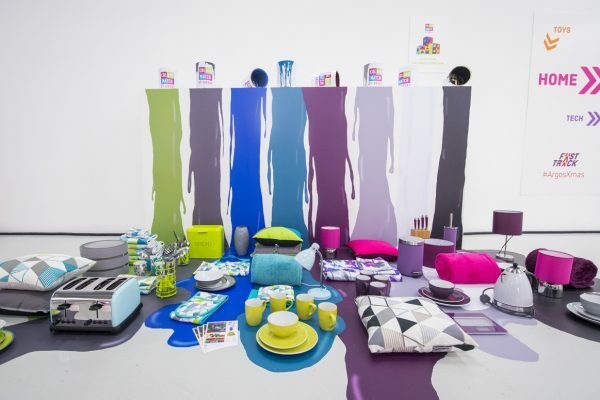 We work with clients, innovating ideas around their theme to create imaginative product displays that will stay in guests’ minds long after the day. With a full-service team we can ideate every element of guest’s journey providing everything from theming, build, production, dressing and displaying all the products. 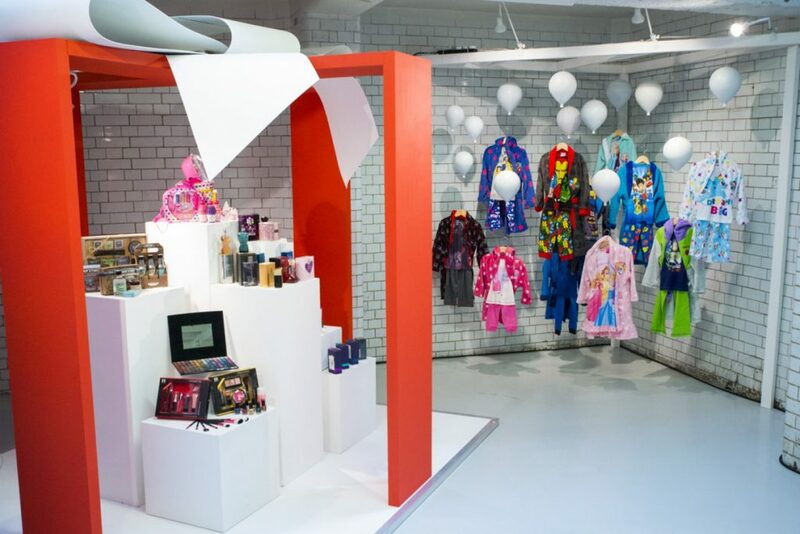 Last Summer we worked with MASK and Argos to produce an exciting Northern Lights themed Christmas Press Day. 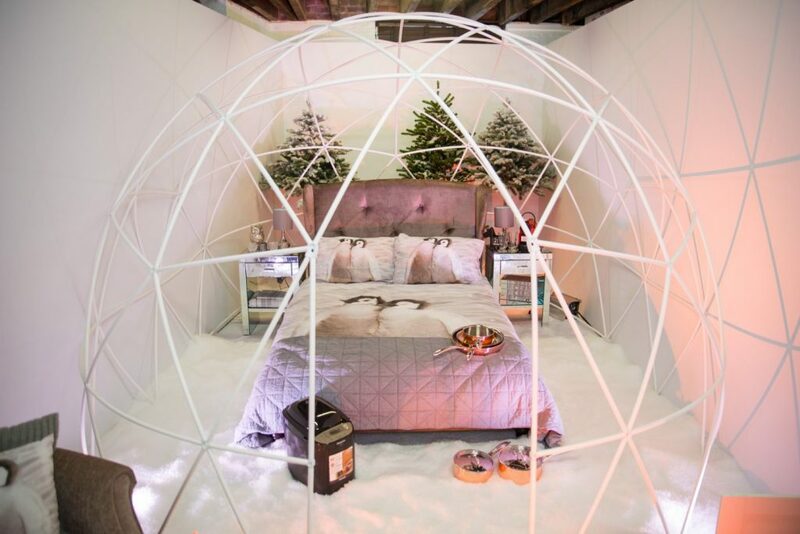 Media were invited to journey through our specially designed ‘Arctic’ viewing a custom-created igloo housing children’s room sets, Cherokee clothed mannequins and jewellery laden iceberg. Back at Base Camp further product displays showed homeware before press and buyers were invited into a magical Santa’s Den. Now that’s how to get the festive spirit going early!